Pocketburgers.com: 20 Overlooked National Landmarks in the U.S.
America is large, with tons of landmark sites beyond Niagara, Mt. Rushmore, and the Statue of Liberty. 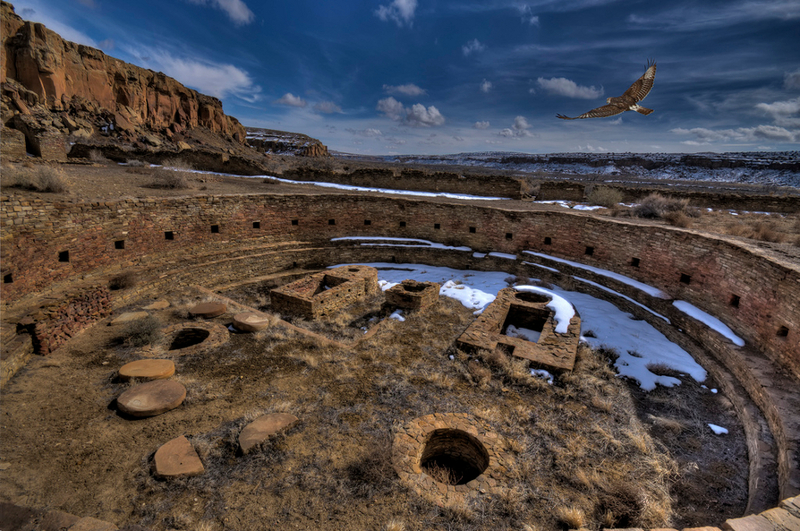 Cool features: The 4,400ft igneous uplift, just north of the Black Hills, is held as sacred by the Lakota, Cheyenne, and other American Indian peoples of the region, who often make pilgrimages to the butte and leave offerings on its slopes. 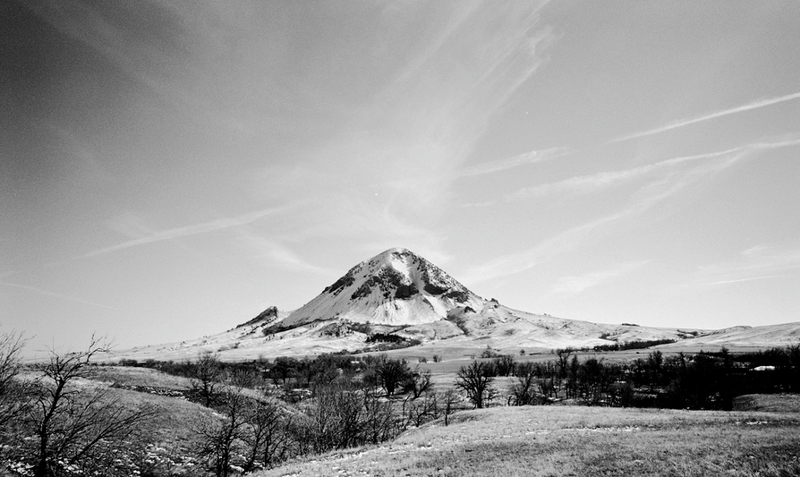 Respectful visitors can check it out in Bear Butte State Park. 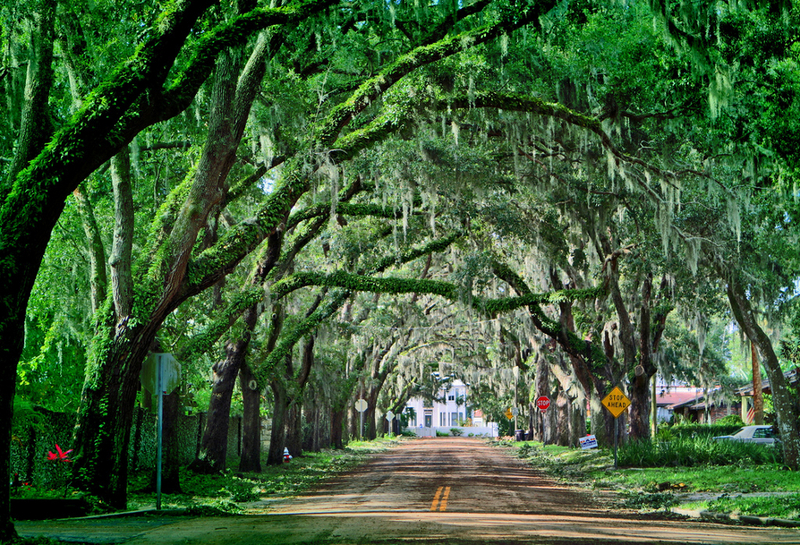 Cool features: Founded by the Spanish in 1565, St. Augustine is “the oldest continuously occupied European-established city and port in the continental United States” (Wikipedia). The picture above is taken in front of the Fountain of Youth, a tribute to what Spanish explorers were looking for when they came to Florida. Cool features: Adjacent to northeastern Arizona’s Painted Desert, Petrified Forest is pretty colorful itself. 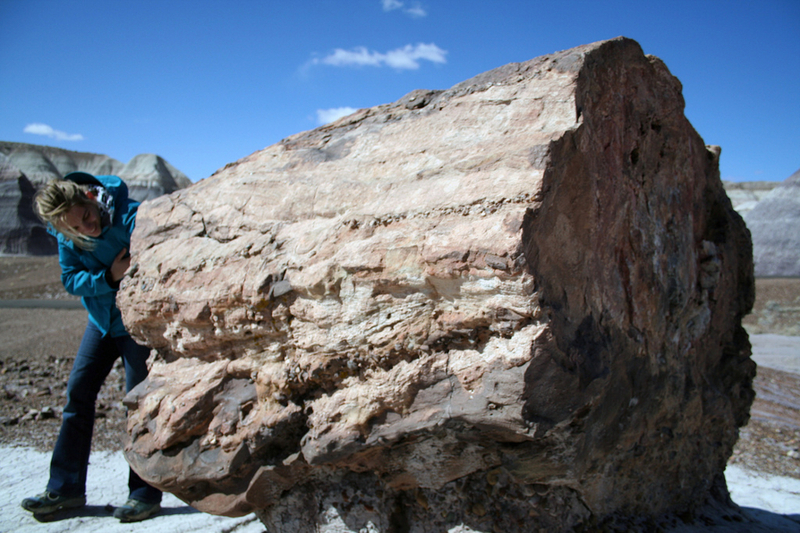 It’s also home to fossilized trees that grew 225 million years ago. 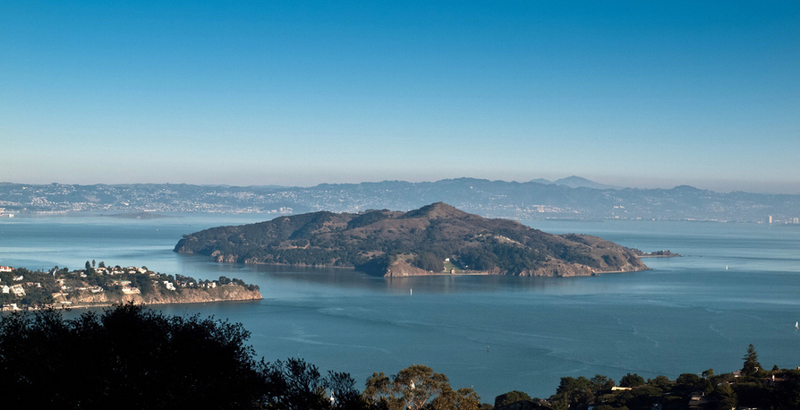 Cool features: San Francisco Bay’s Angel Island was the point of entry for many Asian immigrants to America. 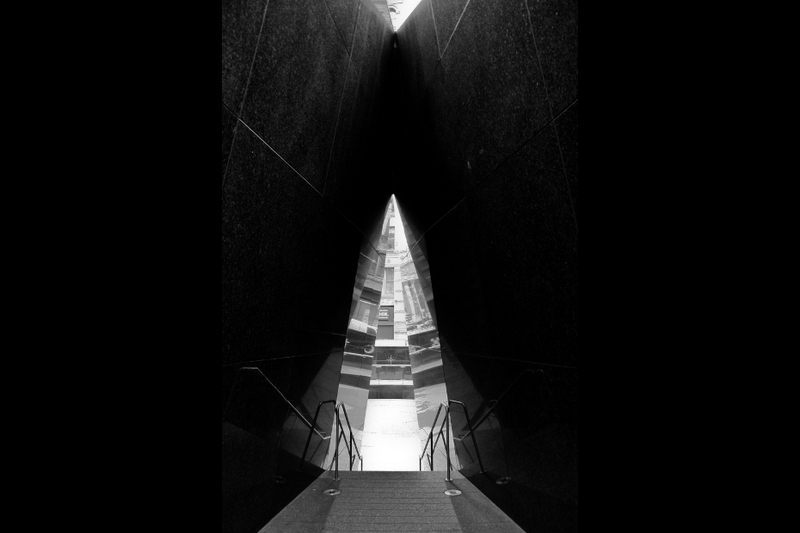 Its museum and research center make it a great place to celebrate Asian-Pacific American Heritage Month. 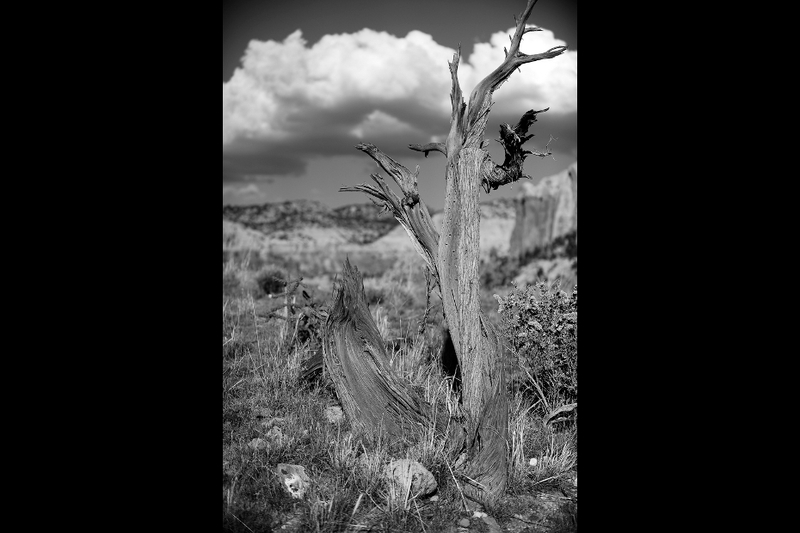 Cool features: The Ghost Ranch complex is a 21,000-acre retreat near Abiquiu and is where American artist Georgia O’Keeffe found much of the inspiration behind her landscape and nature paintings. Dinosaur fossils are also frequently uncovered on the property. 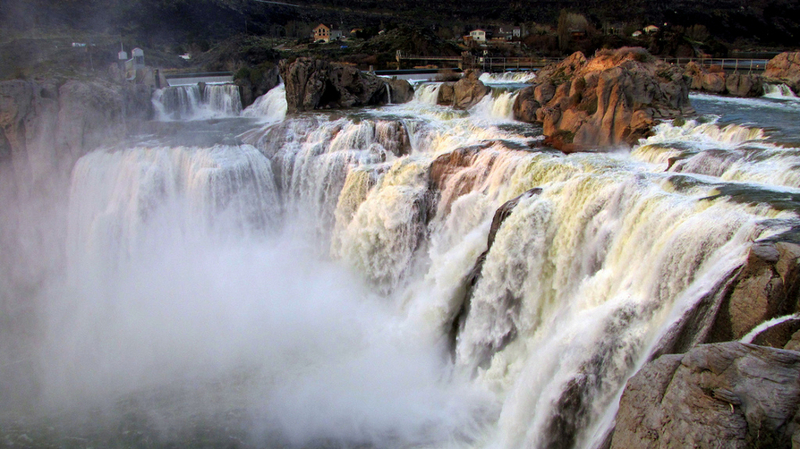 Cool features: This falls in southern Idaho is 45 feet taller than its world-famous counterpart in the East and fills a spillage width of 1,000 feet during runoff season. Swimming, boating, hiking, and picnicking opportunities are available. 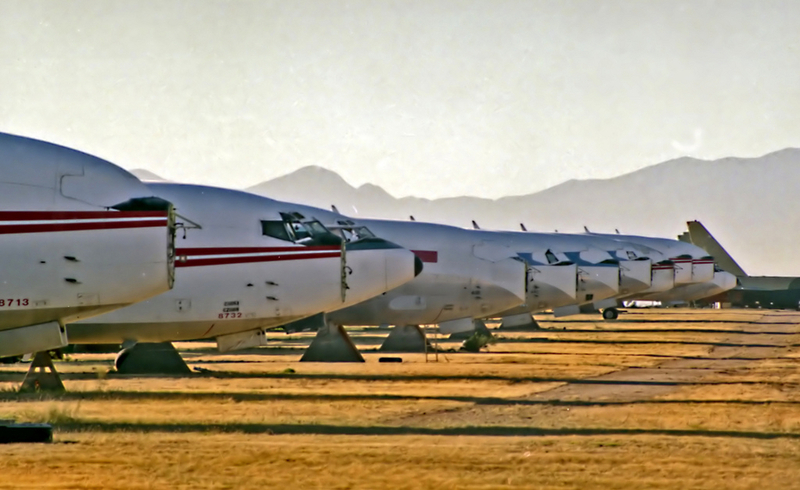 Cool features: The aircraft boneyard at Davis-Monthan AFB, near Tuscon, is one of many such storage and scrap facilities in the American Southwest, where a dry climate and hard, compacted soil make it feasible to leave huge planes to sit for decades. Cool features: Burial mounds scattered across the country, with high concentrations along the Mississippi, belie the idea that North American Indians never created monumental structures. 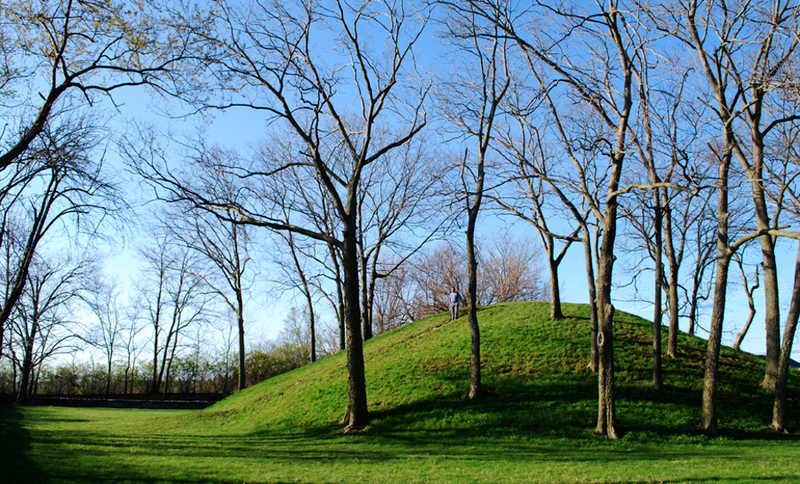 The mound pictured above is just outside Columbus, OH. 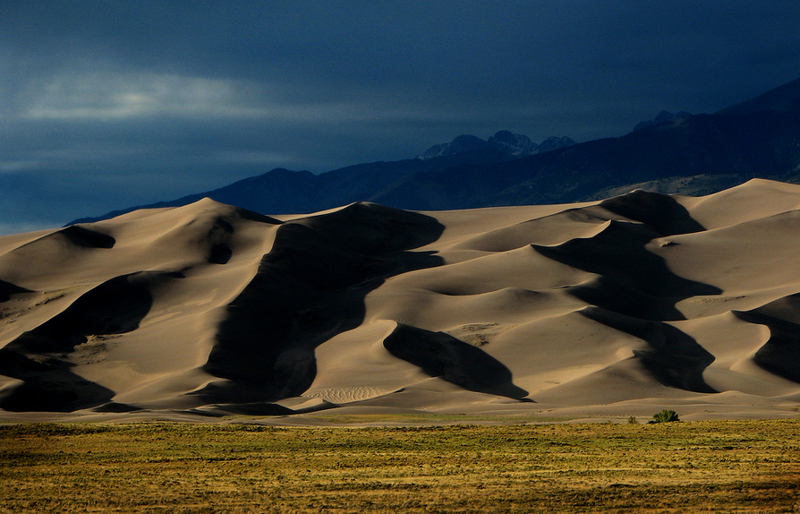 Cool features: This new national park, created in 2004, is surprisingly overlooked, given it has the tallest dunes in North America and a backdrop made up of 14′ers in the Sangre de Cristo Range. It’s also a great place to get started sandboarding. Cool features: In 1889, a fire burned Seattle to the ground. To rebuild, citizens raised the city, constructing the new directly on top of the old. Matador Goods coeditor Michelle Schusterman blogs about this landmark in Before the Streets Were Raised. Cool features: The name of the historical culture and the canyon that housed it has penetrated into public awareness much more so than one of its most intricate and well preserved pueblos, Chetro Ketl. The canyon is a national historic park, with camping open year round. 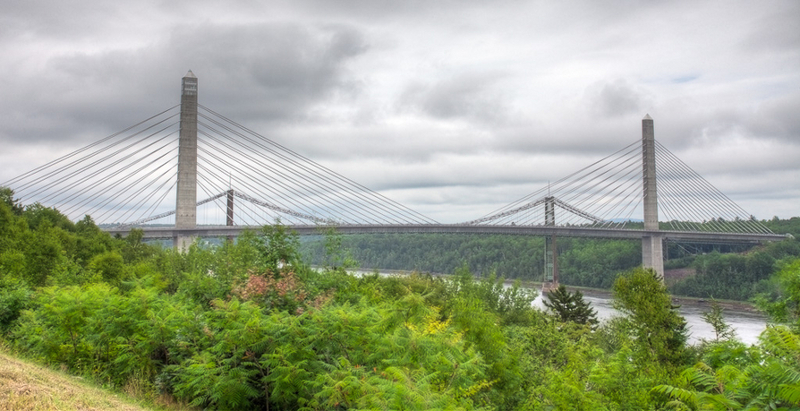 Cool features: The engineering sophistication that went into the four-year-old bridge seems incongruous with its location in small-town Maine. But the coolest part is the observation post built into the western tower. It’s the tallest such observatory in the world. 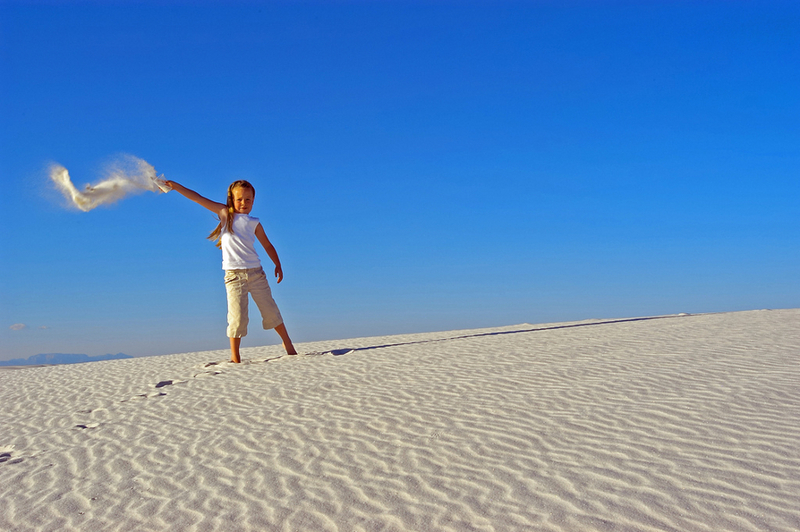 Cool features: New Mexico’s White Sands is 275 square miles of gypsum dunes, 15 miles southwest of Alamogordo. Cool features: Though nowhere near the scope of America’s “grand” master, Palo Duro is the second largest canyon system in the country. It’s currently protected by a Texas state park of the same name. 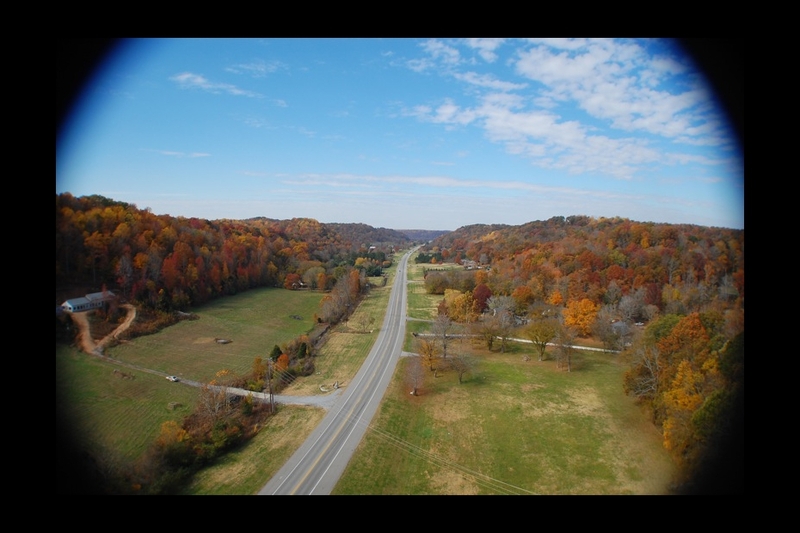 Cool features: Not nearly as mountainous as its Blue Ridge counterpart, the Natchez Trace Parkway makes for a smooth 444-mile cruise from southwestern Mississippi up to the outskirts of Nashville. It follows the path of the old Natchez Trace, which once served as a hunting and trade route for native peoples and later Europeans/Americans. 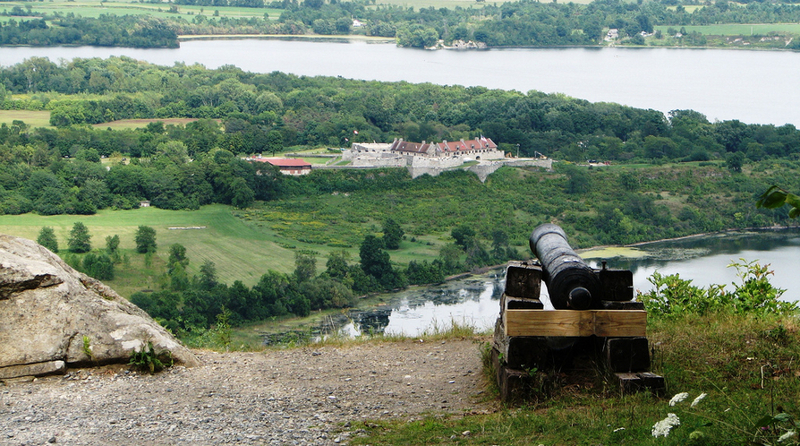 Cool features: This strategic fort was captured by the Green Mountain Boys at the start of the American Revolution. Also overlooked is the fact that infamous traitor Benedict Arnold was instrumental in the Revolutionary forces’ 1775 victory here. 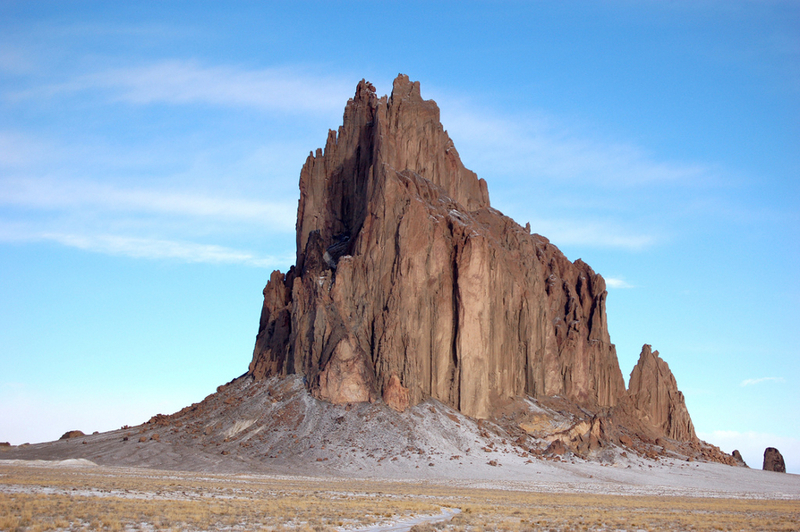 Cool features: Like Bear Butte, Shiprock is considered sacred by the indigenous peoples of the region. To me, it looks like that sweet mobile fortress in Krull. Cool features: In 1991, the remains of 400 Africans (both free and enslaved) were uncovered in Lower Manhattan. You can read more about the site at Collazo Projects, the blog of Matador’s managing editor, Julie Schwietert. 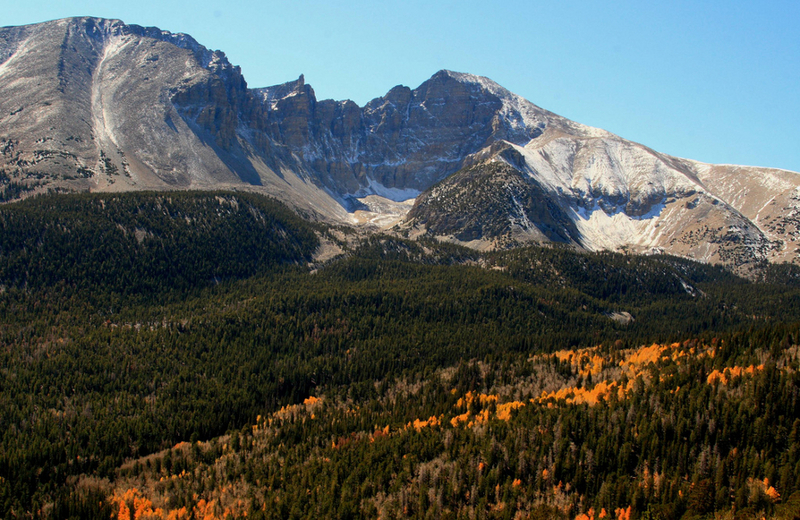 Cool features: Established in 1986, Great Basin is an infant in Western national park terms. 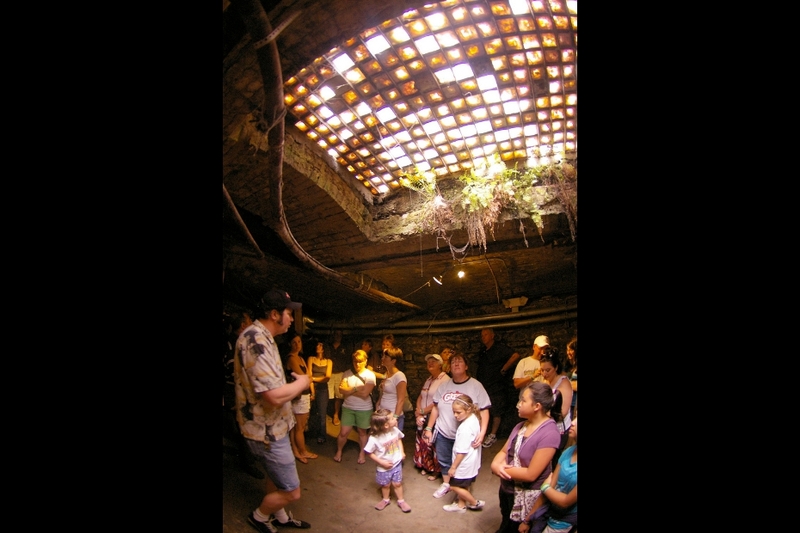 Highlights include the Lehman Caves, plenty of backcountry camping opportunities, and the oldest known trees in the world. Find it off Highway 50, just across the Utah border. 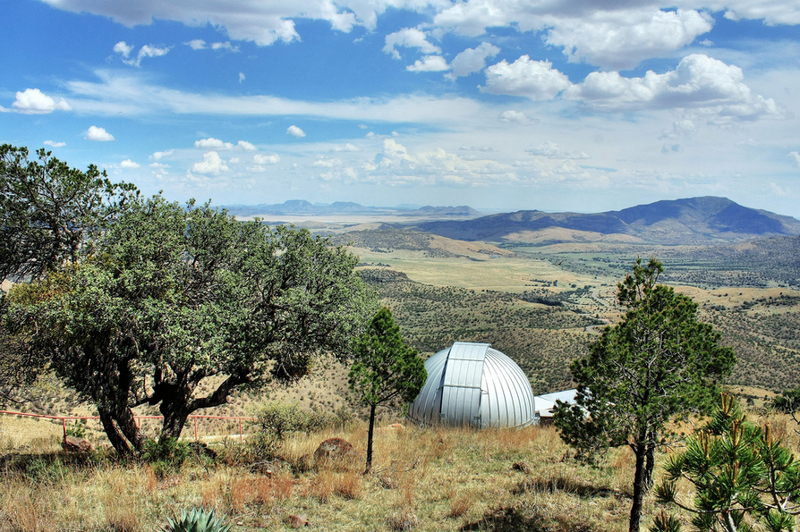 Cool features: The height and aridity of the Davis Mountains, located in West Texas, make for good stargazing at McDonald, one of the most powerful observatories in the country.